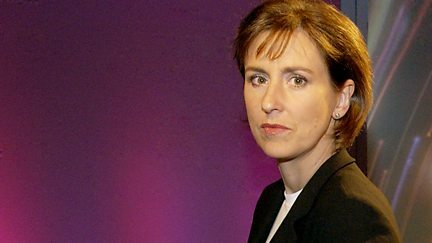 Kirsty Wark in conversation with famous personalities as they reveal more about their lives and career. Browse content similar to Kirsty Wark Talks To. Check below for episodes and series from the same categories and more! Seamus Heaney talks about his passion for poetry and his fascination with the past.